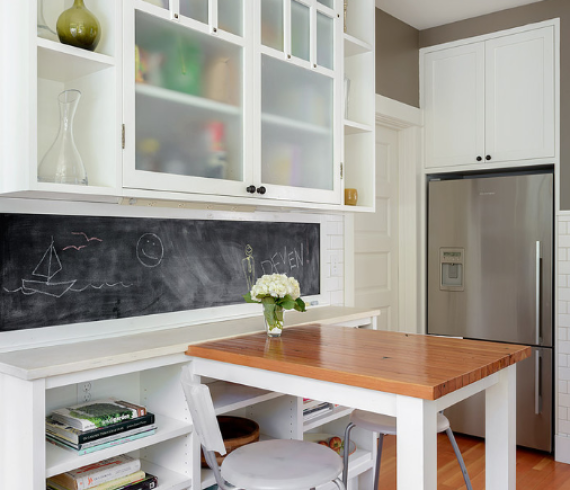 The kitchen is so often the center of home activity, and it’s even more so when there are kids around. But setting up a space that can handle everything from homework and play dough to family dinner takes a little thinking. 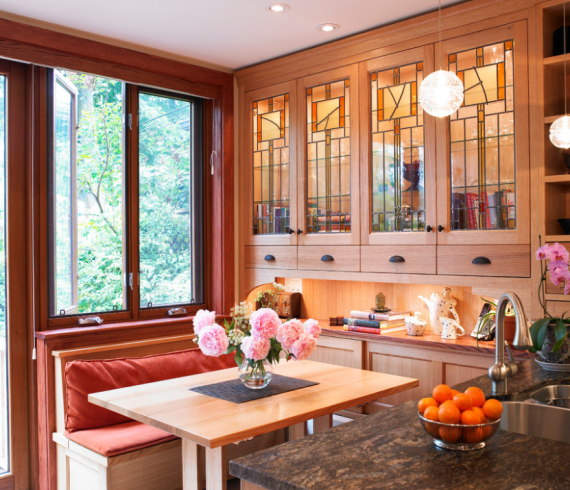 Here are 12 ideas for designing and organizing your kitchen to make it the bustling but not chaotic (at least most of the time) hub of family life you want it to be.